A motorcycle injury can leave you injured physically, and can also have a huge impact on your financial well-being. We know that the period of recovery can be long, difficult, and even scary for those injured. That's why our team takes care of the hard work involved in getting you what you deserve. You can recover while we take care of everything, fighting to get you the money you deserve. Along with the injuries, a motorcycle crash can also lead to major costs and serious financial hardship. That's why our legal team is here to get the compensation you need. We stand up to the insurance companies, fight for your compensation, and get your life back on track as quickly as possible. Every motorist in Florida is required to carry PIP coverage on themselves, and it is designed to help alleviate a percentage of your expenses following a motorcycle accident. But the fact is that this only covers up to 80% of your medical bills, and you often end up still struggling to make ends meet after an accident. But if your accident was caused by someone else, there is a chance that you can go beyond PIP and seek financial compensation in the form of a personal injury case. To do so, you must show that your accident was caused by the reckless or negligent actions of the other party. Showing that you deserve compensation isn't always easy, but our legal team will quickly determine whether or not you have the grounds to seek compensation and if so, we will start fighting for you and ensure that the insurance companies can't push you around. Something that many don't realize is that their initial settlement offer from an insurance company may actually be a trick used by insurance companies. The idea is simple - offer you a low amount that you'll accept blindly, and then avoid paying what you really deserve. We Strongly Believe, Getting Justice Pays. Even those who have lost a loved one in a motorcycle crash may have the right to seek compensation for their loss in the form of a wrongful death lawsuit. But the key thing to remember is that accepting a basic settlement without letting your attorney review it first could cost you thousands of dollars and make it harder to make a full recovery. Don't settle for less than you deserve. Our team will get you the most money possible from your settlement. What Does Your Lawyer Do? 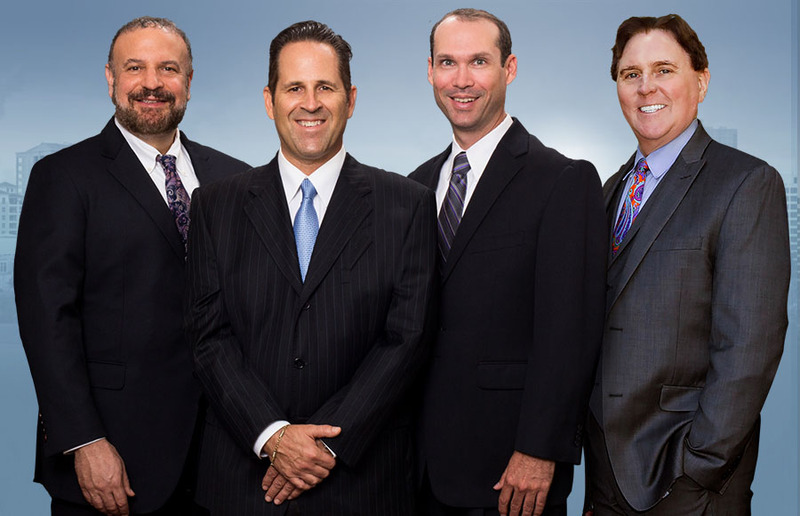 When you choose to trust our team to be your Sarasota motorcycle accident attorney, you'll be enlisting the help of a true ally and someone who will fight to make sure your recovery goes smoothly. Just what does your motorcycle crash attorney do? The main focus of a Sarasota motorcycle accident attorney will be on proving that you deserve compensation and on reaching the best settlement possible for your case. While we handle the hard work of getting you what you are owed, you can focus on healing. We're a fierce ally in the fight for your compensation, and we don't rest until you get what you deserve. Injured In Sarasota? Have Us Make Them Pay!